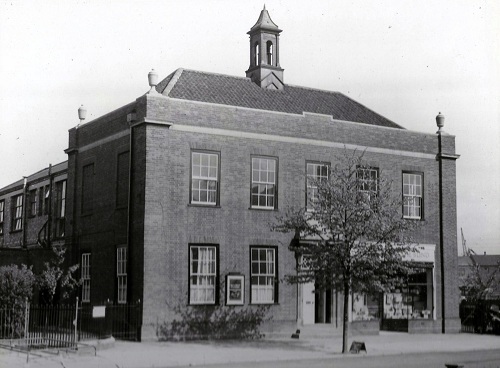 We produce Walsall Talking Newspaper and Magazine Service, which is filled with community news and special features and quizzes. We also have the magazine service which includes the Peoples Friend, Readers Digest, Country Living and Yours magazine in audio format for those who struggle to read print. Our Social Activity Centre provides a safe and welcoming environment, where people can make new friends and enjoy social activities such as lunches and days out, quizzes, bingo, dancing, various crafts and entertainment. 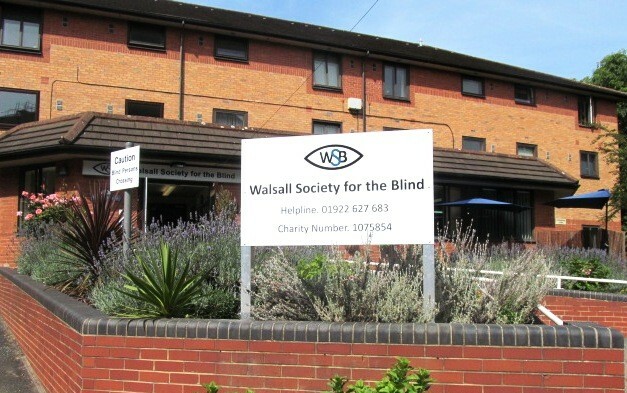 We have an Eye Clinic Liaison Officer based at Walsall Manor Hospital who can help those who are struggling with the emotional impact of sight loss and answer questions in relation to eye conditions and offer counselling. We have a Community Team who can offer information, support and advice on a whole range of topics that affect those with sight loss, their families and carers, including welfare benefits, aids and equipment, adaptation housing, blue badges, bus passes, relevant agencies and support services. If you know someone who you feel we could help or you would like further information, please contact our Helpline. 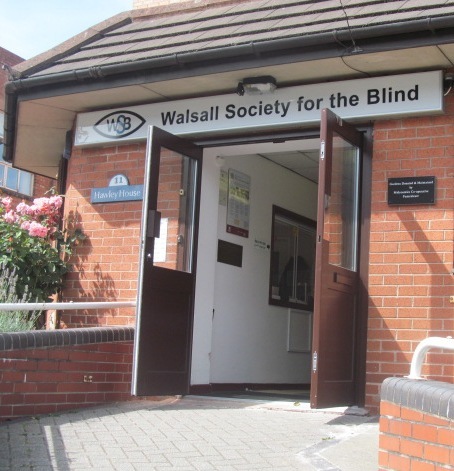 With your support we want to ensure that no one will face their sight loss journey alone.